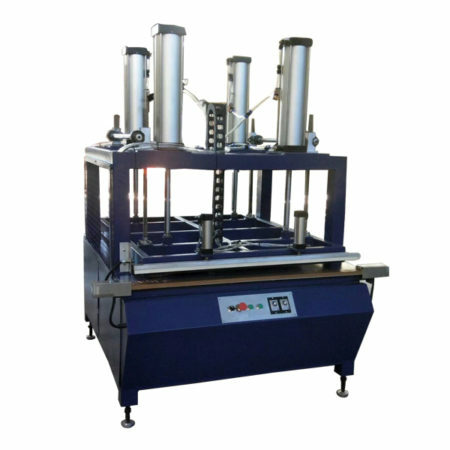 This pillow roll packing machine is special design for the pillows. It can roll all kinds of pillow, such as latex foam pillow, foam pillow and the memory foam pillow. 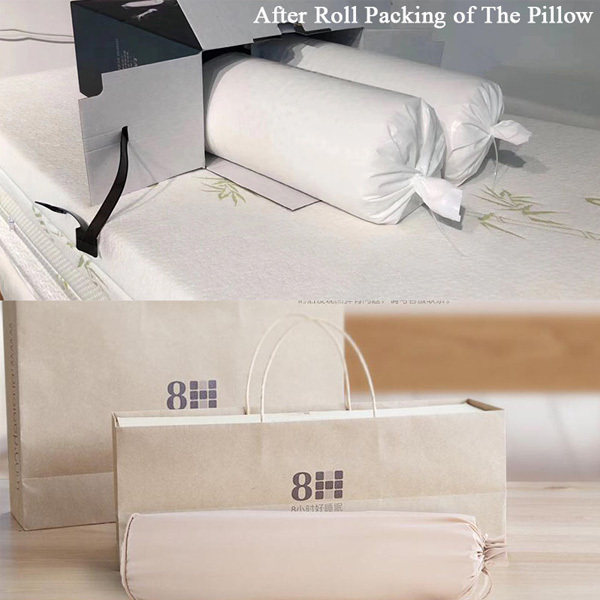 The rolled pillow can be packed in a box or packed with the rolled mattress in a box. It is easy to operate and cost saving. 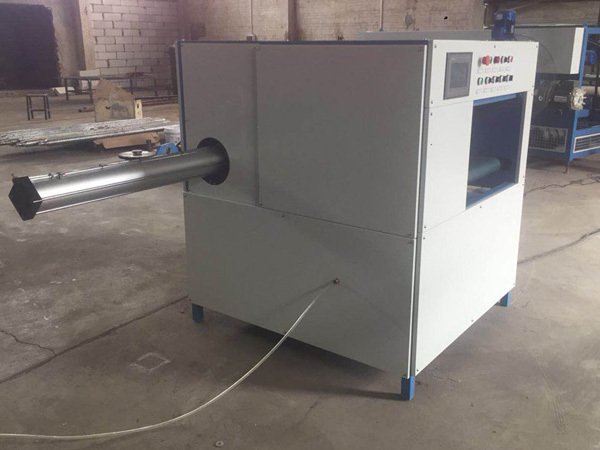 1.Easy to operate, only need one worker to operate. 3.Stable and small, so it doesn‘t waste factory space. 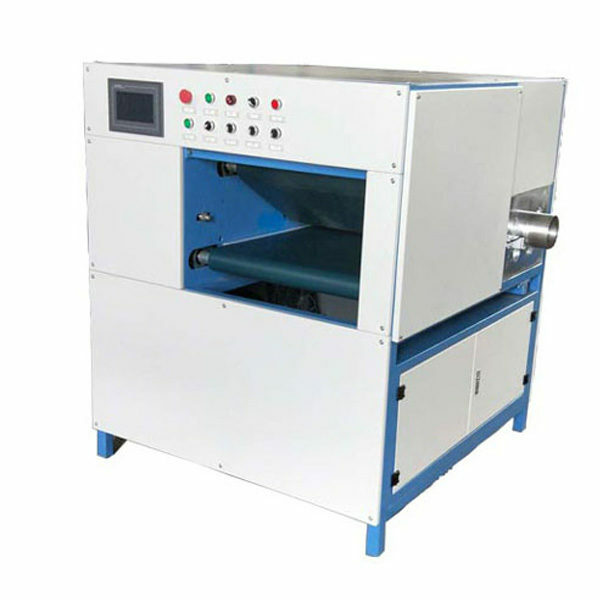 5.Stable and durable machine with PLC Control system. 6. Accept customer made. 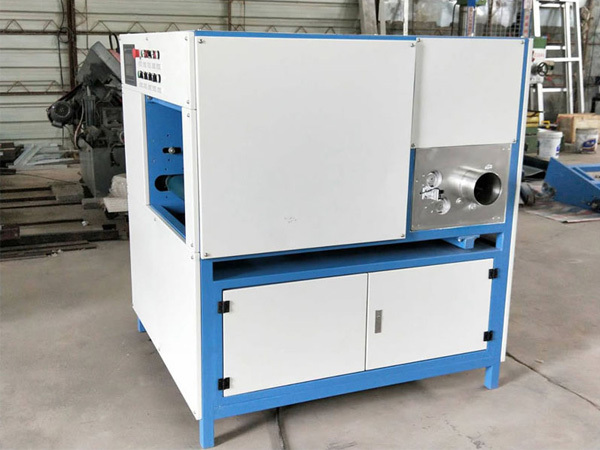 Besides that, this machine can be connected into packing line. 7. Thicker stainless steel as a mechanical structure and paint process.